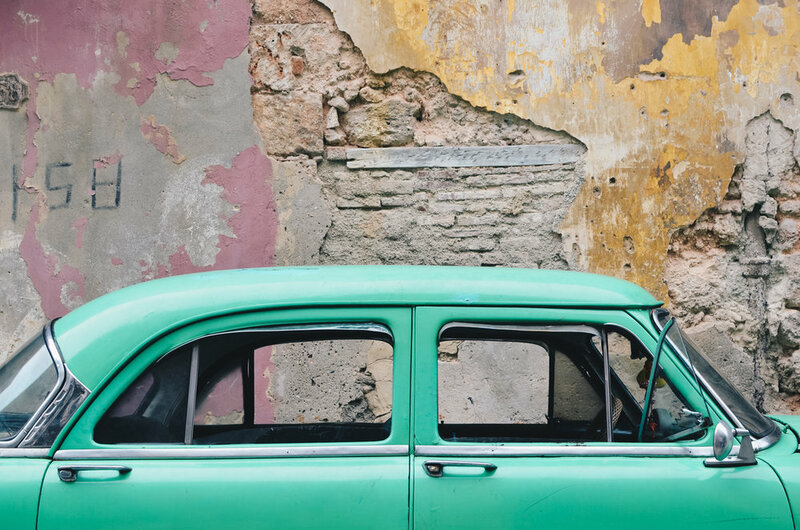 Gabriela Gum captures the unique essence of Havana streets; full of color, textures, and history, where everything was happening at the same time, as if each wall, each street, each person has a story to tell. "I AM HAVANA STREETS” is a series that is based on my fascination with Cuba’s personality. Wandering the streets of Havana made myself feel like traveling through time. View more of Gabriela's work on her website.